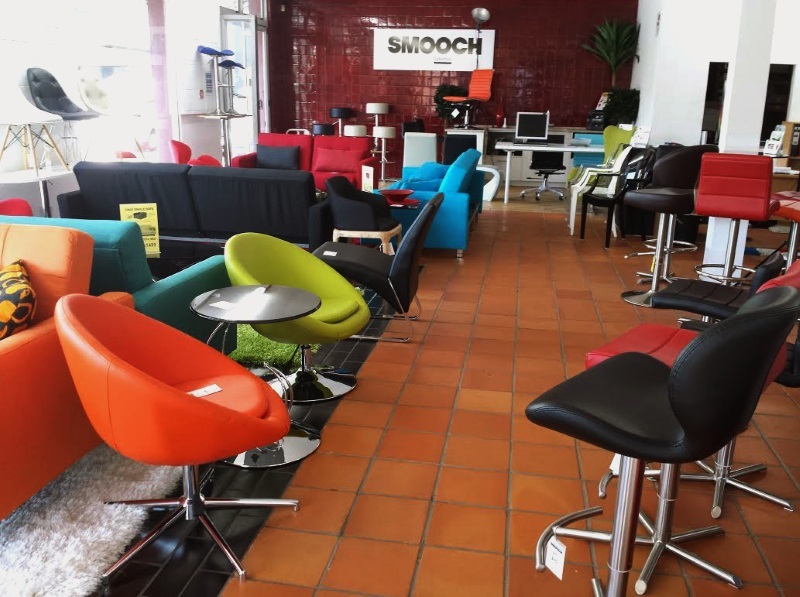 Our SMOOCH Auckland showroom is located at 13H Saleyards Road, Otahuhu, Auckland. Pop down or call us now to have our friendly staff talk to you about your project. We can come to you with a sample to see how to enhance your room. From the team at SMOOCH, we wish you all the best in the success of your project and hope our great prices and service will be enough to see you through your goals and objectives. To provide a great range of colours and comfortable furniture to meet the requirements of all customers. To provide reasonable prices with service and back up stock in New Zealand for your confidence and satisfaction of your purchase. Every time a customer has a requirement or need to fulfill. Smooch will make our best possible effort to understand these requirements by asking the right questions and provide more than your originally desired features and functional requirements with your budget in mind.